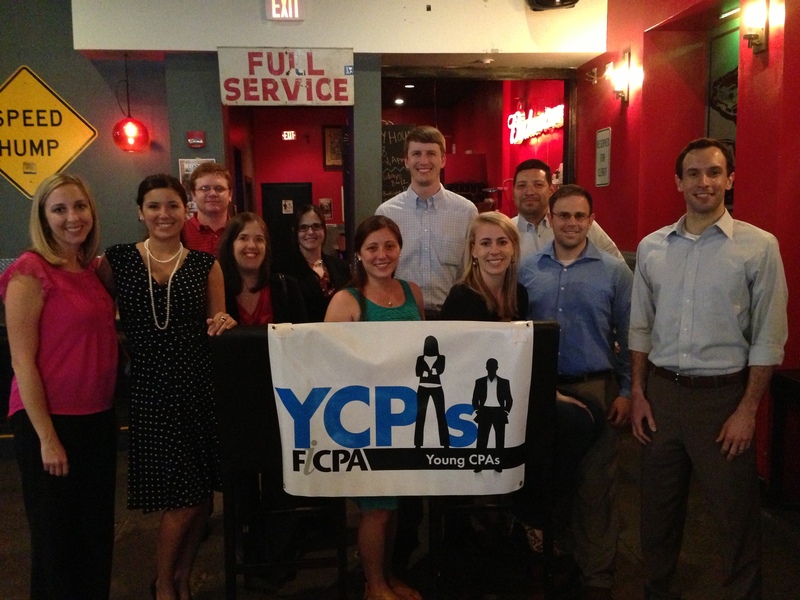 Do you want to meet and network with other young CPAs in your area? Join the Young CPA Network so that you are kept in the know about the many FICPA YCPA events held throughout the year; some with CPE and others without. Either way, the YCPA events are always fun. To join the YCPA Network click here. To see what events are happening across the state click here.